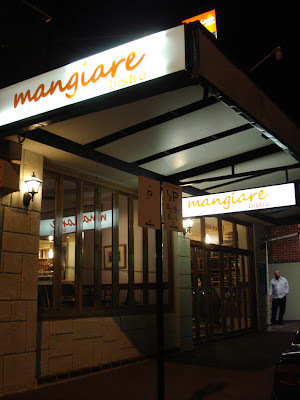 Joe and I was looking for a place for dinner while we were in Nedlands and we found this cosy family oriented Italian place on Hampden Road in Nedlands. Service is not top notch but definitely friendly. Comfortable seating. 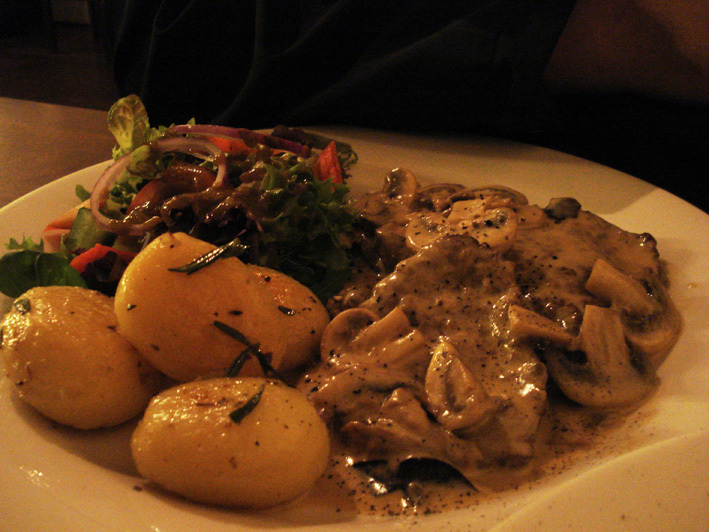 Joe liked his Scallopine dish. He said everything was perfectly cooked. Well seasoned and well balanced. Salad were fresh too. I love this dish because the sauce is just nice. Sometimes you will get some cream sauce so thick it is kinda makes u feel sick. But this one is perfect. 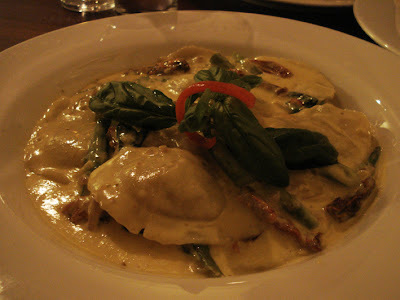 The filling in the Agnolotti is generous and flavorsome. Fresh baby lettuce! 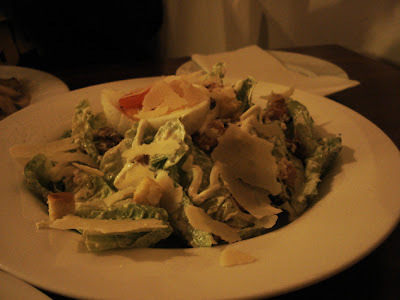 Love the crunch of freshness! Well balanced in taste and ingredients. Overall, I would recommend this place as they served honest food and I love the fact that you can just feel everything is freshly picked daily! I had a Masterchef dinner!